Home gym workouts need not be any less effective than workouts done in a gym, provided certain basic principles are observed. A home gym is unlikely to have the same professional equipment as a commercial gym, so some adjustments will be necessary. Here is how to get the best results from a home gym workout. It can never be quite the same at home. Gym workouts often commence with either running, or exercises using a treadmill or elliptical trainer. If your home gym is especially well equipped, you may well want to start in the same way. Most will not be so lucky, and will need a different type of exercise to warm up with. You could just go for a run outside, or you could use something like a small trampoline to get your blood moving. There are many fantastic cardio workout dvd's available that give you the results of a gym style cardio class but in the comfort of your own home. Here again if you have a weight bench available, it is ideal for this stage of your home gym workout. Use bench presses, either with dumbbells or barbells. Dumbbells will allow you more freedom to develop your body evenly. Not many will have access to this facility, however, and in this case you will need to improvise. 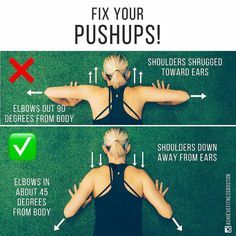 Try some decline pushups. 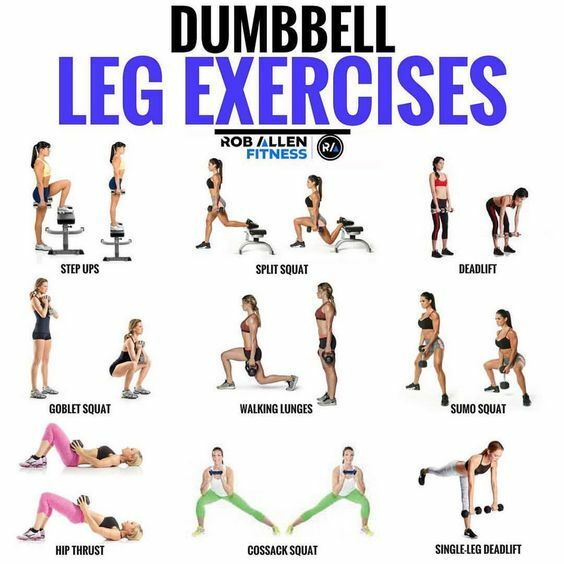 Legs are not the easiest part of the body to build using home gym workouts, but with a bit of ingenuity, a lot can be achieved. It will, of course, be easier if you have a bench. 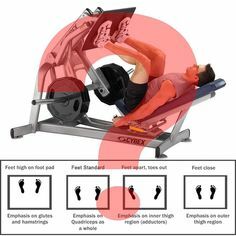 You can then employ basic leg curls. Using weights, try squats as they are very effective in developing the thighs. 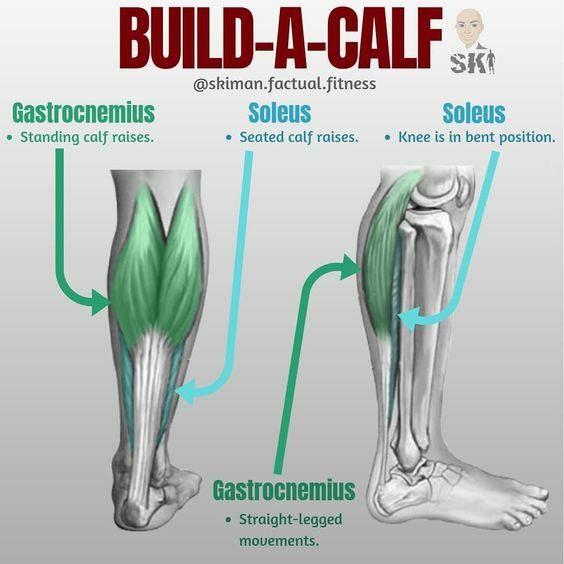 Calves are more difficult to deal with, but if you can stand on your bottom step with one foot, without your heel touching the step, then you can raise yourself using that one foot. 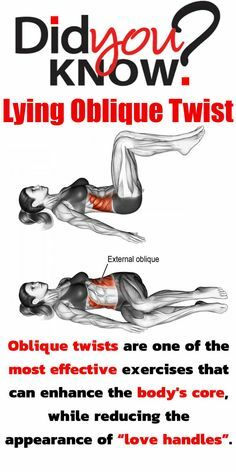 This is a very physically demanding exercise, and will yield excellent results. The arms are much easier to make part of a home workout. 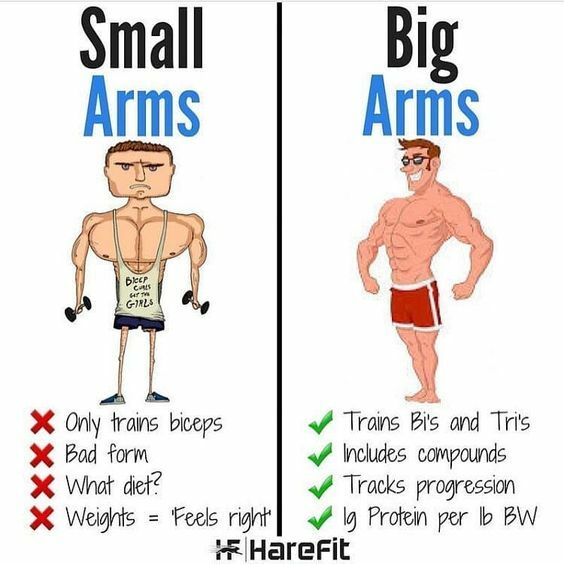 Although professional gym equipment is always a help, to develop your arms you only really need a good set of dumbbells. 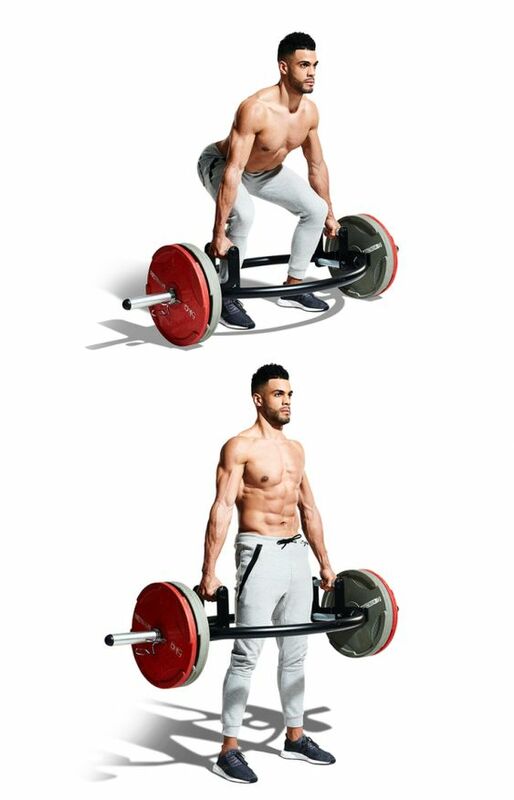 Perform basic curls to build the biceps effectively, and work your triceps by doing seated triceps extensions. 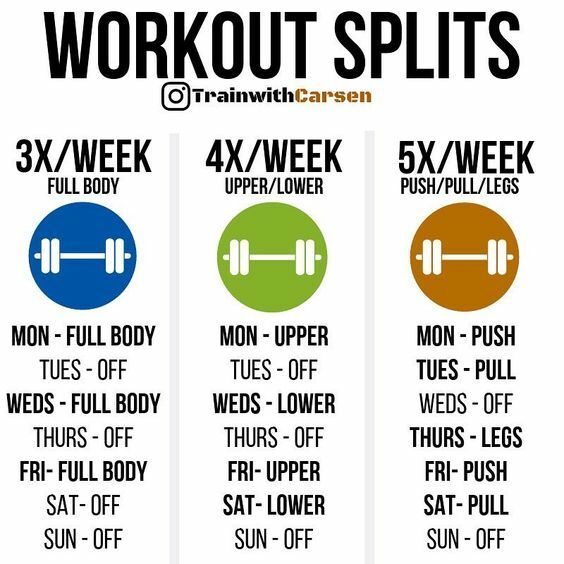 Hopefully this guide will have illustrated what can be done with home gym workouts, and that you can get a lot of results from them. These basics of gym workouts stem from what has proven to have worked for many individuals and is therefore perhaps a little broader in the approach, but this approach is sound and has been used for many years. And in a recent magazine publication, these three areas of focus were attributed to having been used by the ancient Greek athletes too. Starting with one of the key focus areas of gym workouts is that of variable frequency. 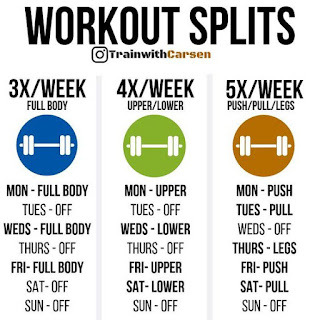 Within this aspect of your workout routines, you have to take the second and third mentioned tips and are essentially focused on changing what many insist you should do in so called fixed training schedules and workouts. This does not make sense, within the view of the second tip of progressive overload, as you are literally defeating the training object. Hence a more flexible and variable approach within routines and sessions is required. 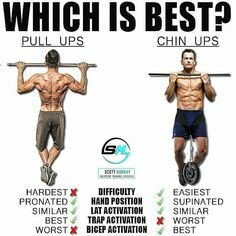 As mentioned the second tip is that of progression, or commonly referred to as progressive overload within gym workouts. 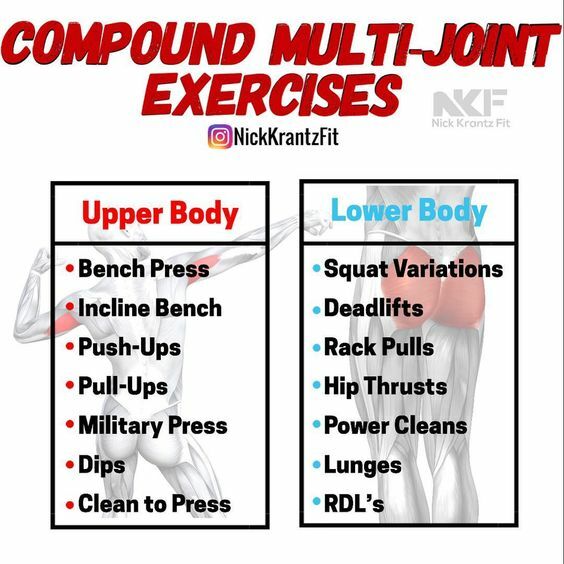 This concept focuses on pushing yourself, endurance and your muscles further and further, which in turn maximizes your efforts and seriously helps to grow and gain muscle. 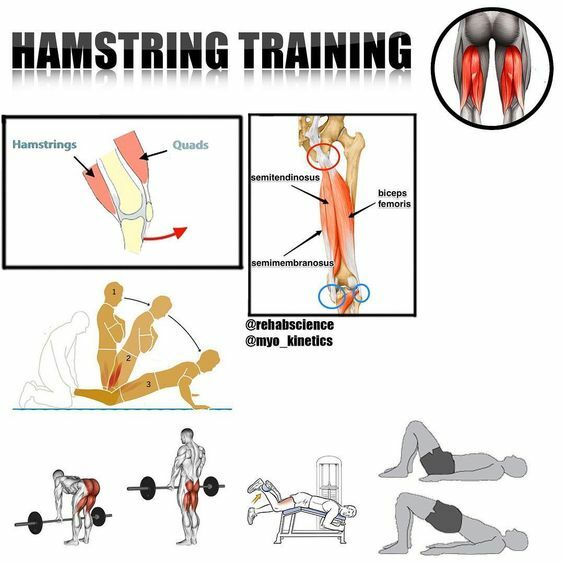 Variation in muscle groups, as per the previous point must also occur, to get the real benefit here and raises the point and necessity of variable frequency, which applies to routines, gym workouts and muscles being exercised. The third tip is that of high intensity, which is basically training the muscles and continually pushing them beyond their capabilities, activating hormonal messaging within the body to ensure maximum effort and response within the body is happening during gym workouts and routines. 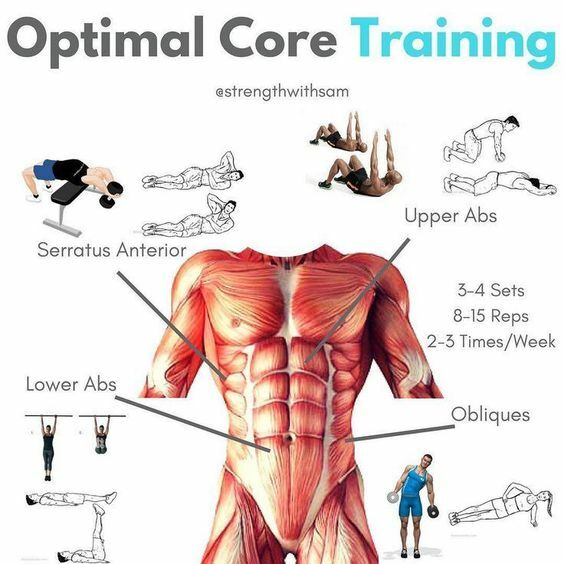 Naturally these tips are pretty basic, but they are so often overlooked, by people who conduct their gym workouts day in and day out, doing the same exercises, routines, sets and whatever and then of course are the first to wonder why they are not improving, or at the very least gaining muscle mass and size. Take your routines and efforts back to the basics, and incorporate some of the modern day supplements and aids that can help accelerate this, and push yourself constantly to achieve your goals for building that ideal physique that you may be after. 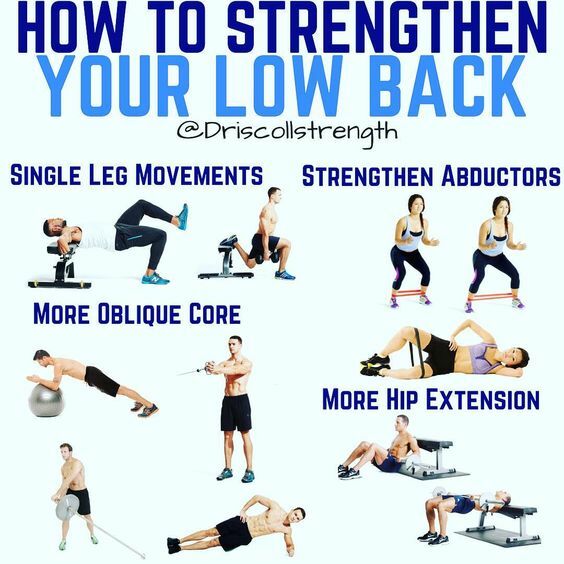 By getting back to basics you will also come realize the true benefits of high intensity, progressive overloading and variable frequency gym workouts, benefits will be apparent as you feel the increase in strength, endurance and ultimately muscle mass and size. Gym workout programs can vary dramatically from bodybuilder to bodybuilder. 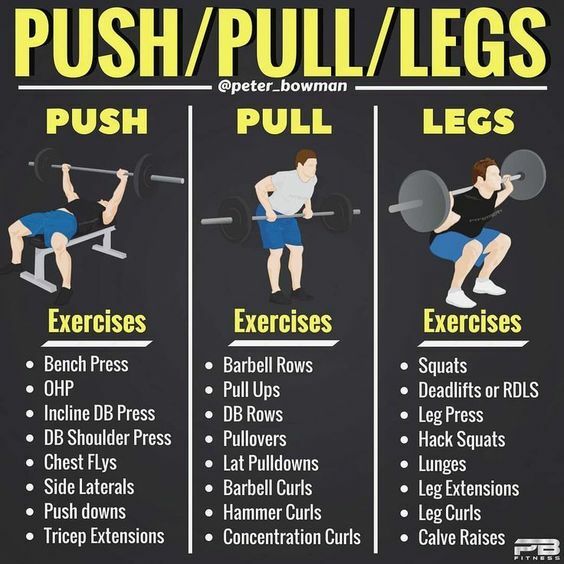 One gym bodybuilding workout for one bodybuilding enthusiast can deliver outstanding results while another gym workout can be a disappointment for another bodybuilder. 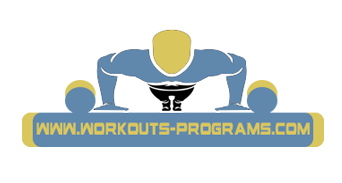 After thousands of bodybuilding fitness consulting sessions, and publishing a popular weight training guide, I constantly teach bodybuilders a results proven gym workout routine that builds muscle fast. 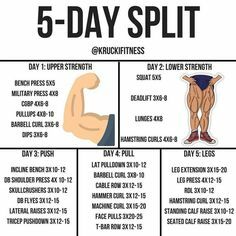 All you have to do is follow my 8 Gym Workout Bodybuilding Tips and you will soon see your muscle building results double. 1. Have a clear weight taining routine purpose. Upon entering the gym it is imperative to have a clear cut bodybuilding routine plan of action. 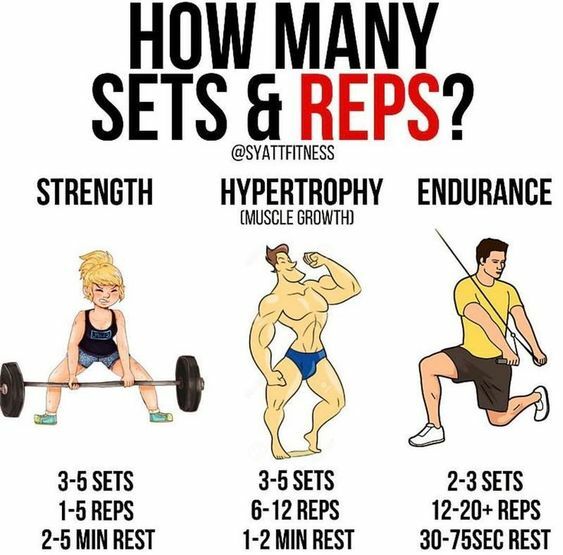 You should know exactly what exercises you will perform, how much weight you will need to lift, and how many reps you must beat. Therefore, your whole bodybuilding routine is 100% planned, set in stone, prior to beginning your gym workout. You must walk into the gym with a definite plan, and purpose. 2. Be in a "warrior" high intensity weight training state of mind. It is crucial to enter the gym workout focused. I can remember entering the gym and instantly beginning to perspire. I mentally had worked myself up into state of high intensity weight training desire. This is even before I lifted one weight. It is called focus, and anticipation. Bodybuilding results are only seen when you force yourself to grow. That takes high intensity weight training, as well as ultra high mental focus. Your mind should be totally focused on conquering the next rep. It is important to imagine yourself forcing out that one additional muscle building repetition. In an effective gym workout, your attitude, and drive will determine your altitude of muscle development. 3. Focus on effective pre- gym workout bodybuilding nutrition. Make sure you ingest a small amount of complex carbohydrates, and protein approximately 2 hours prior to beginning your gym workout. This will assure you of getting the adequate amounts of energy producing nutrients to expel in your high intensity weight training session. Another extremely important gym workout tip is to make sure you are properly hydrated with, preferably, water. You should be consuming at least one-half of your bodyweight in ounces each and every day. Bodybuilding training preparations are similar to space shuttle preparations. Your goal should be to get your system ready for a high intensity weight training blast off. 4. Did you bring your bodybuilding workout log to your gym workout? One of the biggest mistakes bodybuilders consistently make is neglecting to track their weight lifting progress. Without measuring progress, there generally is little improvement. How do you know what you are suppose to beat if you have no data? How can a department store set sales goals if they don't track sales? It is just absolutely silly seeing bodybuilders completing their gym workouts without recording any data. That what is not measured will not improve. 5. Gym workouts are for training, not socializing. Remember, you are in the gym to get muscle building results. If you are talking and goofing around, how in the world can you be ultra focused on going to war with the weights? Get your work done, and then socialize if you wish. I tell my clients to stay focused, and don't allow distractions. Focus on conquering that near impossible, muscle growth repetition. 6. Use only proven bodybuilding program principles. 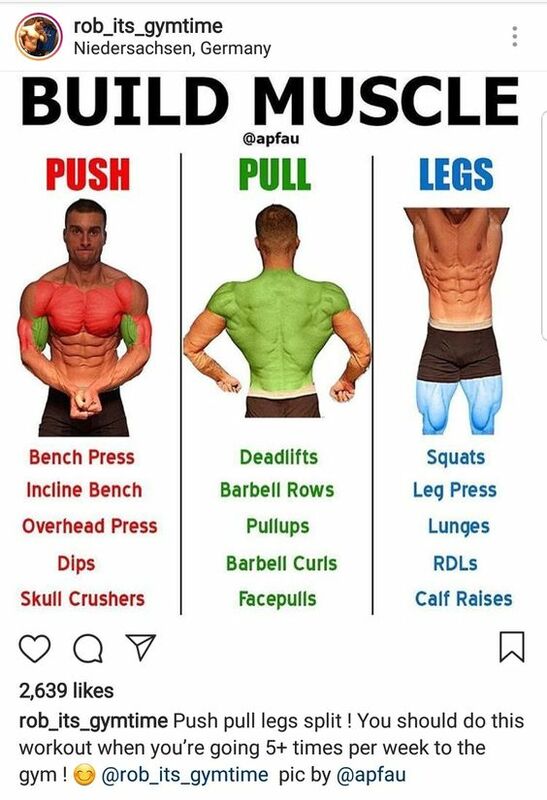 Don't listen to Joe Bodybuilders newest theory on building muscle. 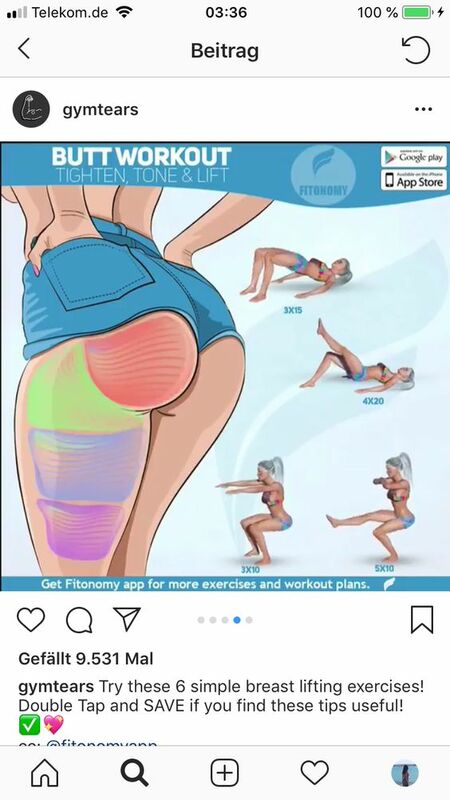 Stick to what has been scientifically proven to work. Beware of all the gym chatter floating around. To discover all of the most advanced proven bodybuilding principles visit my muscle building weight training guide presented in digital audio. Bodybuilding Done Right is a how to bodybuilding audio revealing the proven scientific bodybuilding program principle the pros use, but refuse to share. Once you have completed your pre-designed 100% high intensity bodybuilding routine, it is time to get out of the gym, and go home and grow. Hold yourself back from doing one extra set. Remember, more is not necessarily better. Stick to your plan. 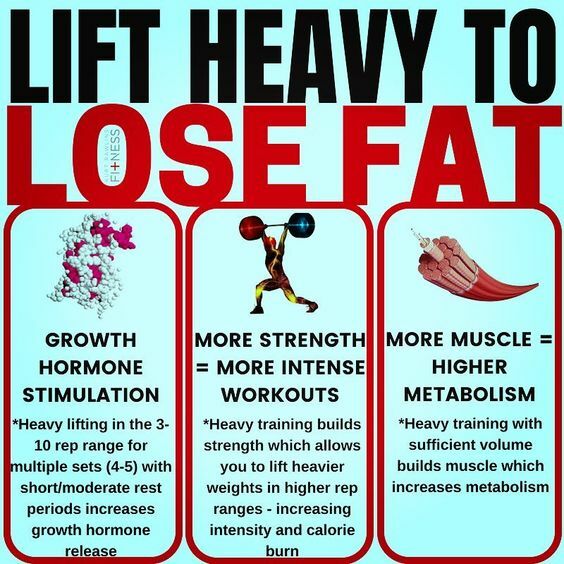 With high intensity weight training you need less volume of work. Any extra basic weight training exercises could be counter productive to your bodybuilding muscle growth. Get out of the gym, and let your body compensate, and later overcompensate with added fat burning muscle tissue. Also, make sure your body has fully recovered from the previous gym workout before you train again. 8. Begin the recovery process with optimal bodybuilding nutrition. 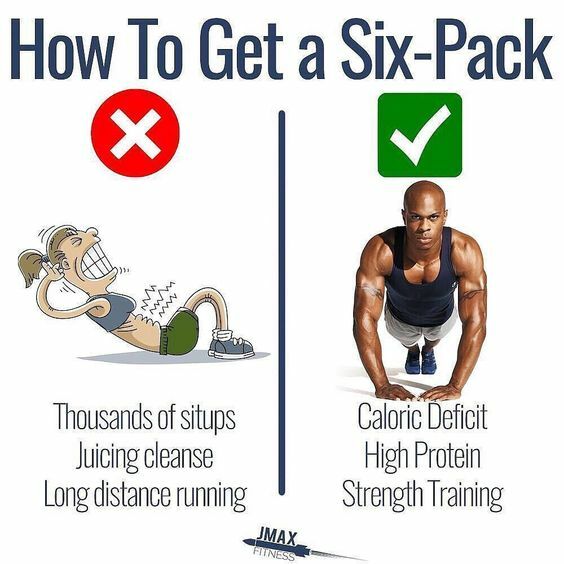 You have an hour after your high intensity weight training workout to replenish your glycogen levels, thus, aiding in the muscle building, and recovery process. Take in two parts complex or simple carbohydrates with one part protein. 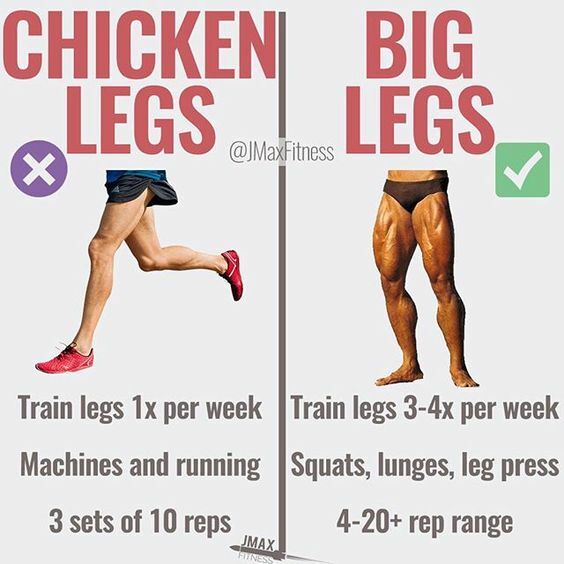 This is an important bodybuilding tip that has been proven to aid in the muscle recovery, and building process. So power your gym workout with these proven tips. These are 8 important gym workout tips that should be followed. 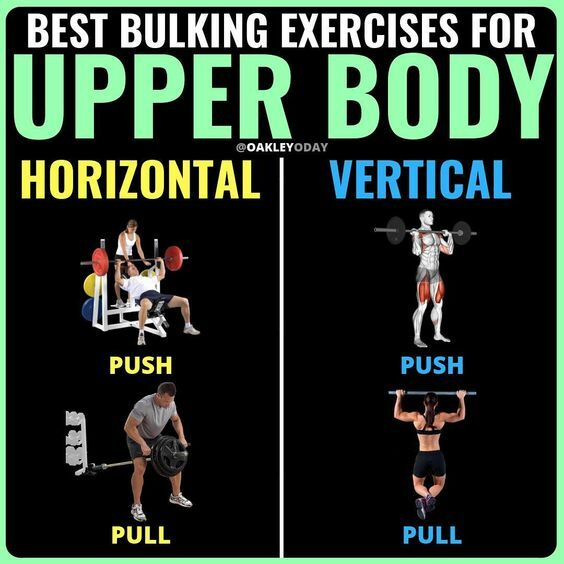 Following these bodybuilding workout tips will do wonders for your weightlifting, muscle building results. Once you know all you need to know about the different aspects of home gym equipment and you're ready to go and build your home gym empire, it's time to start thinking about your home gym workout plan. 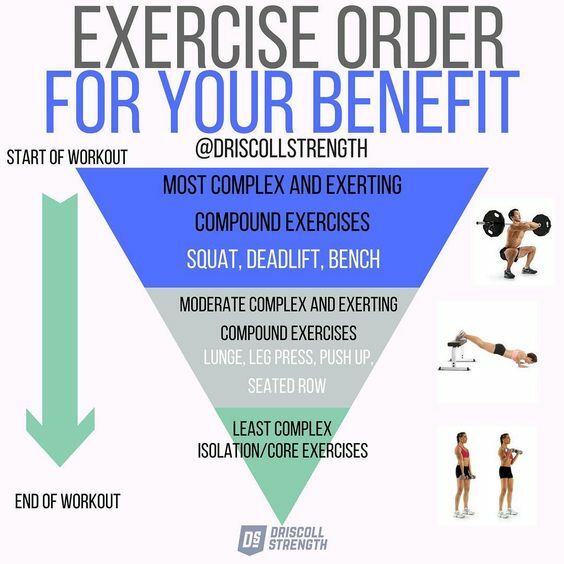 If you're new to exercise, there are some basic things that you should know prior to beginning your workout plan. 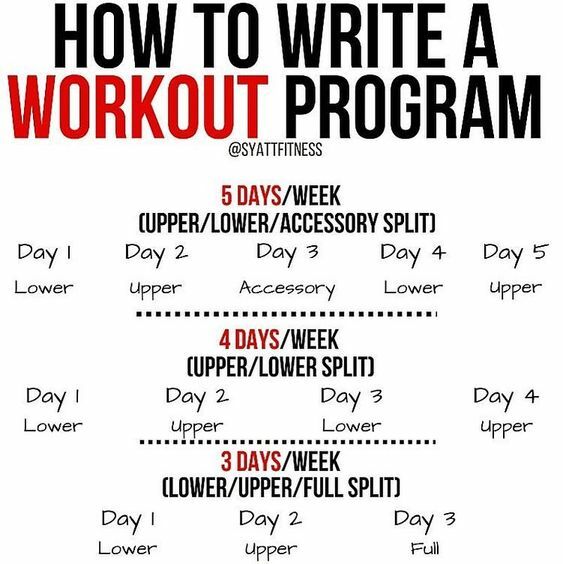 Putting together an effective program isn't rocket science; however, it does take a little research on your part. If you're reading this, you've already considered the benefits of creating a home gym space that you can use to do your daily workouts. You're probably already aware of the time and, in the long run, money a gym can save you. You're probably pretty excited about the gas you'll save by not having to drive to the gym, and the flexibility you'll have to workout whenever you want. Perhaps you're shy about working out and you're looking forward to exercising in the privacy of your own home. These are all great reasons to start a gym at home, and they're the reasons that home gyms are becoming so popular today. There's just one bump in the road that many gym junkies encounter every now and then - motivation! Once you've bought the equipment and brought it home and you've started a basic workout, it's easy for the novelty to wear off, at which point your $1,500 treadmill becomes a $1,500 clothes rack. If you're concerned that your dedication to fitness will wane if you go the way of the home fitness centre, please read on. I'm here to offer you some basic workout advice and some tips to stay motivated in a home environment! 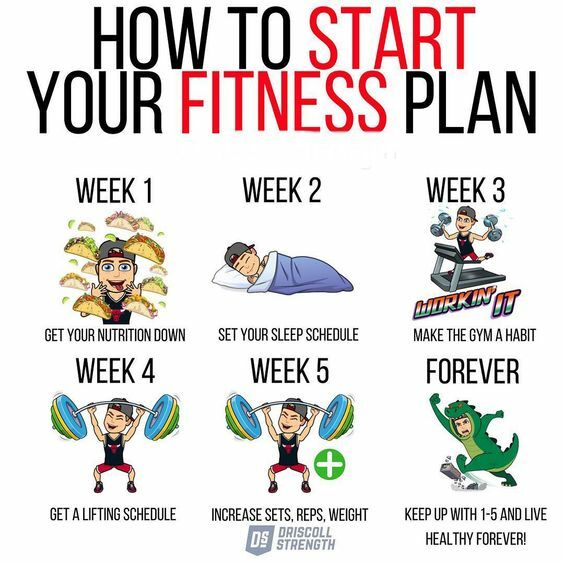 If you're serious about getting fit and reaping all of the benefits of a fit lifestyle, it's important that you include each of these components into your fitness plan.